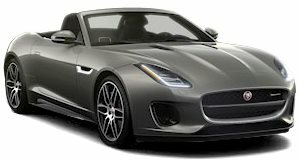 The Jaguar F-Type has been on the market since 2013 but the UK carmaker recently decided to extend its life by another three model years. There are several reasons why, among them the drop in sales. It’s not like high-performance expensive coupes and convertibles are flying off dealership lots (save for the Porsche 911). Jaguar Land Rover’s serious financial issues also play a significant role for the delay. 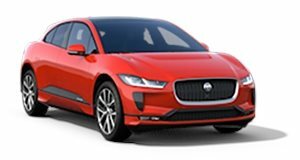 One of the main reasons why Jaguar is giving an all-electric F-Type due consideration has been the success of the I-Pace. The EV powertrain technology, such as batteries, is also advancing rapidly, thus making all-electric vehicles far more feasible than ever – for daily usage as well as performance. Callum also reiterated that Jaguar will always do sports cars as well as sedans despite market downturns. Right now, a significant number of consumers want crossovers but trends change. 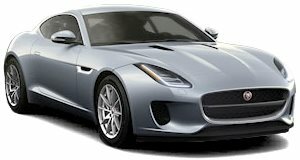 Electrifying the next F-Type would also allow Jaguar to bring to market a serious EV sports car before its Porsche rival will. An all-electric 911 has yet to be officially confirmed, and even when it does it won't happen with the just launched 992 generation. A hybrid 911, possibly due in 2023, will appear first. Callum said that a final decision will happen very soon regarding the F-Type’s powertrain future, but given all of the recent technological advances, positive response to the I-Pace, and a growing acceptance of EVs in general, don’t be surprised to see Jaguar make a bold move.